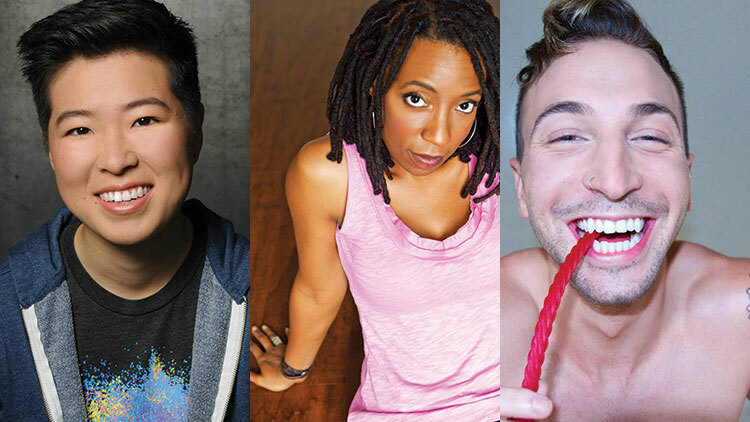 A new series brings an all-queer lineup of comedians to your TV for the first time in over a decade. 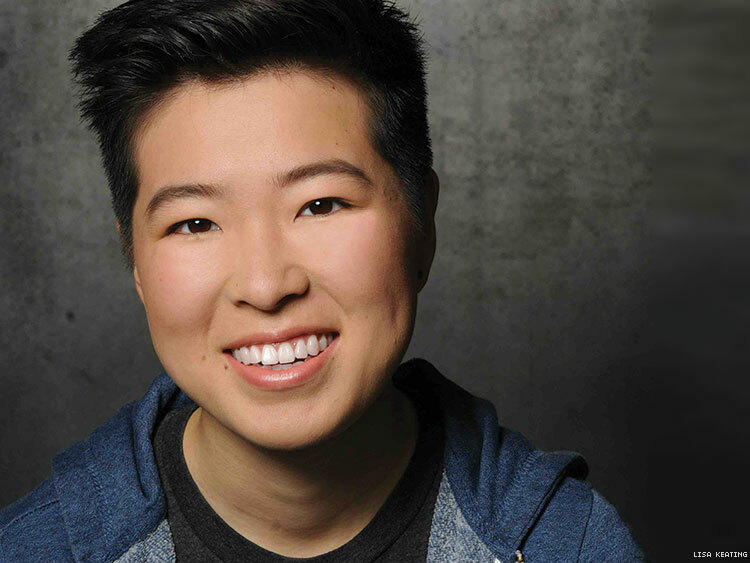 A new comedy series on Dekkoo, a gay-centric subscription-based streaming service, Out on Stage, is offering a rare platform for LGBTQ stand-ups and their fans. 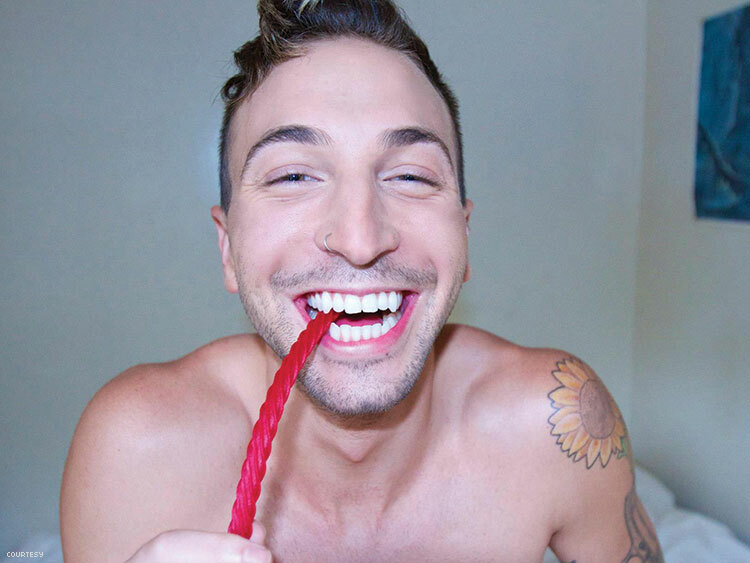 “I don’t think comedy is an easy field for anyone, but it can sometimes be especially difficult for those of us with unique, diverse voices,” says Zach Noe Towers, host of the all-queer comedy series. Towers previously hosted The Elite Daily Show on Verizon’s streaming platform, Go90. While Dekkoo has its own Amazon channel and is also available on iTunes, Google Play, AppleTV, and Roku, Out on Stage will likely benefit from being produced by Grammy-winning production team Comedy Dynamics (the team behind Hulu’s hit, There’s… Johnny!). 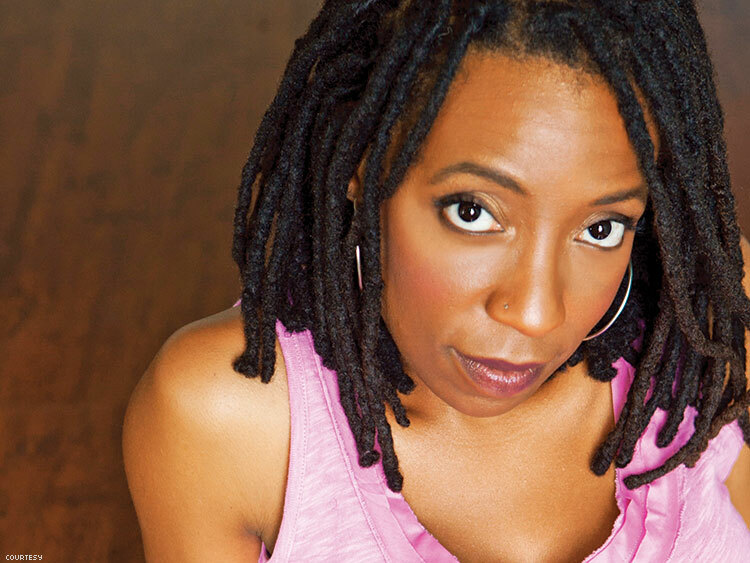 The series stars a diverse group of out comics including Jared Goldstein, Raneir Pollard, Gloria Bigelow, Anthony Desamito, Janine Brito, and A.B. Cassidy. We caught up with three fan favorites. Irene Tu (left) was born in Chicago but now makes her home in San Francisco, where she’s been named an “artist on the brink of fame” by the San Francisco Chronicle, one of the “Bay Area’s 11 Best Stand Up Comedians” by SFist.com, and one of 20 “Women to Watch” by the public radio station KQED. Jordan Pease (above) got his start as one of the youngest paid regulars at the Laugh Factory. He went on to star in the VH1 comedy Walk of Shame Shuttle and write jokes for NBC/Universal. Pease now hosts I Can Make That and produces One of Everything and Chef Walk & Talk for the YouTubeTV channel Tastemade.